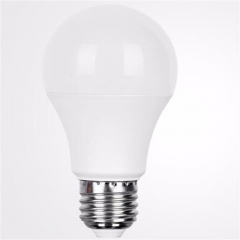 High quality LED globe bulbs and T-bulbs various types, such as LED globe bulbs A60, A19, G45, C37 candle bulbs and T50 T60 T65 T80 T100 T120 T140 T160 cylindrical bulbs. 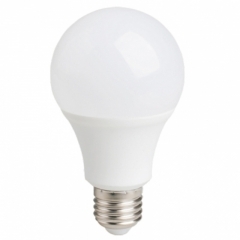 They are good replacement for traditional incandescent bulbs, CFLs, more energy saver, more efficiency,longer life times. 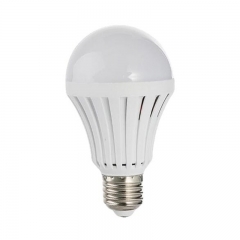 The PC with aluminum mini LED T-bulb is meant for home lighting segment and comes with a cheap price.The major highlight of the bulb is the new ‘T’ shape, which can provide wider light spread as compared to regular LED bulb. 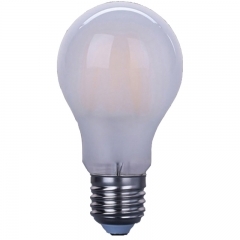 Popular as the new-model mini T-bulb, people pefer to use it with replacement for incandescent lamp.The most outstanding characteristics are energy saver and environmentally protection. 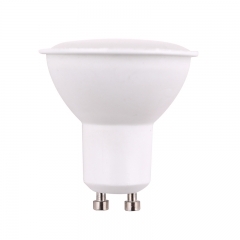 This type of T-bulb is mini and light in size, widely applied to modern scenes, offering more convenience to our daliy life. 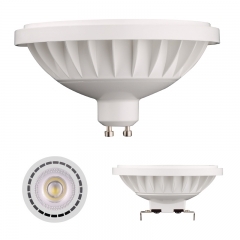 PC with aluminum LED T Bulb, with strengths of high power and long life, is more eco-friendly than traditional lamps.If you tend to save more energy, it may be a better choice for replacement. 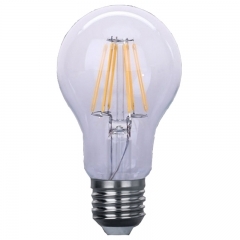 LED AC/DC bulbs 12V, 24V, 32V, 48V, used for battary power or special devices. 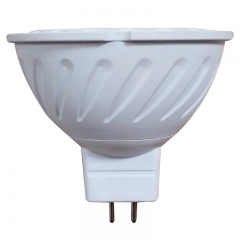 LED emergency rechargeable intelligent bulbs 5W,7W,9W,12W,15W. 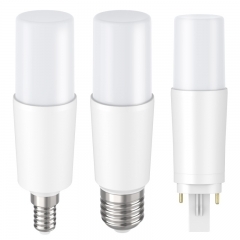 Work like a normal bulbs, finger touch type and portable. 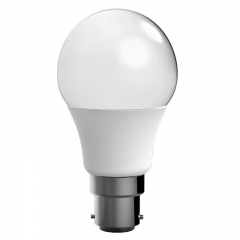 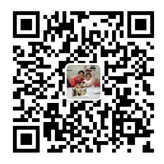 Long life up to 50000H, save 90% energy. 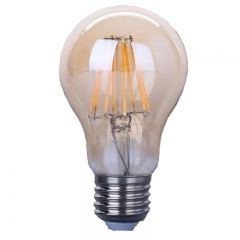 Automatic on when power shutdown, especially be used in some places where often has power failures.